Updated Apr 22 2019 - 04:54 pm EST more info. BrickSeek may receive a small commission for items purchased through links found on our site. 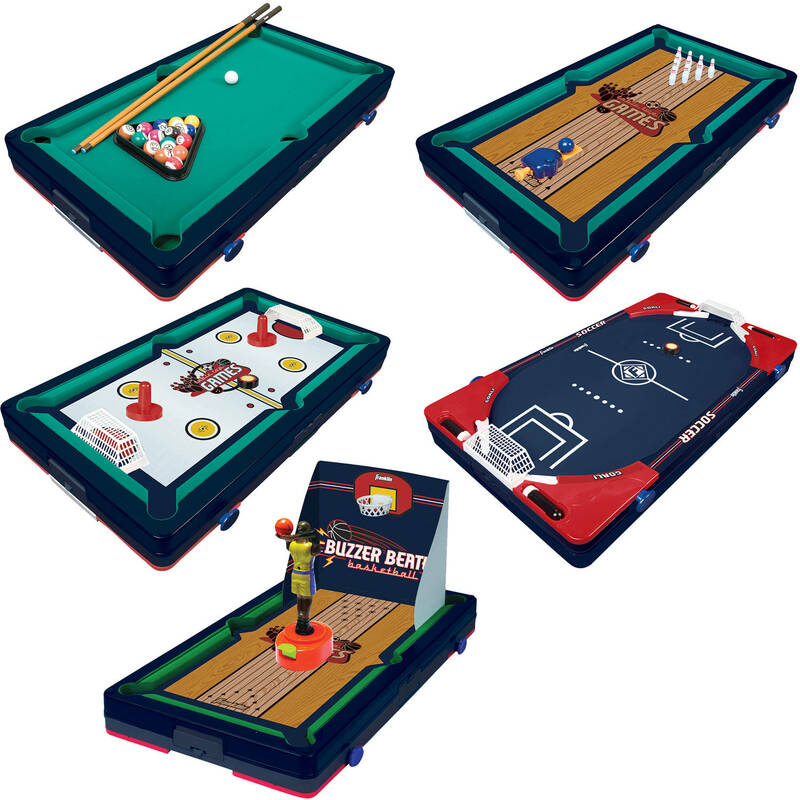 Franklin Sports 5-In-1 Sports Center Table Top Game, 18.5" x 10.5" x 3"